Description: Tanks, tanks and even more tanks! They are shown in 4 halls and in the open air, beginning with the First World War. 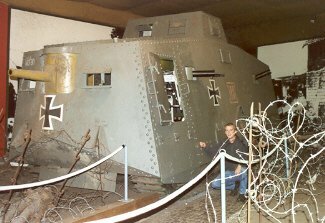 The most interesting exhibit of this period is a full-scale replica of the A7V "Sturmpanzerwagen", the first German tank / armoured vehicle deployed in 1918. The Second World War-period is covered by no less than 40 vehicles. 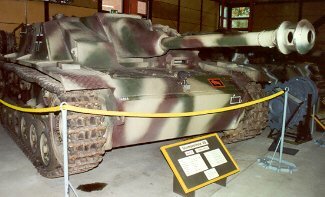 Among them the Panzerkampfwagen I, III, IV, V Panther, VI Königstiger series, assault guns, tank destroyers, as well as other tracked and wheeled armoured vehicles. 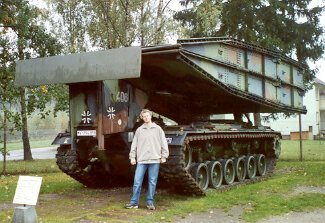 The Cold War is the third period, containing a large array of vehicles of the German Democratic Republic (DDR). 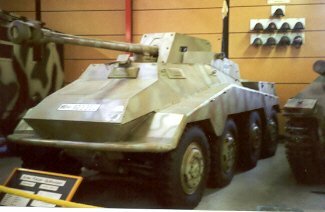 Of course you can also find present-day vehicles in this museum. Standing in front of these 'metal monsters' makes you feel very fragile and tiny, believe us! 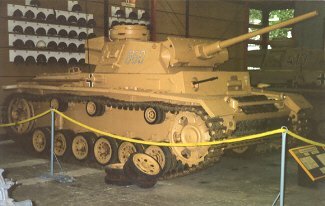 The tanks are placed close to each other so that it is a bit difficult to take pictures, but this is compensated by the fact that they're all in a perfect state. Finally, an important practical note: the museum is located in the town of Munster near Hannover (central Germany), not to be confused with Münster just above the Ruhr-area. 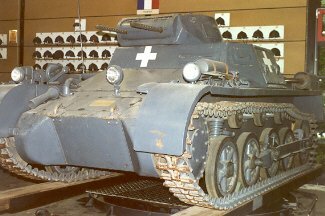 You also might want to check out the Musée des Blindés in Saumur (France), the Bovington Tank Museum in Bovington (Great Britain) and the General George C. Marshall Museum in Zwijndrecht (Netherlands), because they cover the same topic and are equally good. 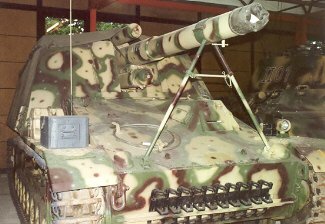 From the left: Transportpanzer Fuchs, M 113 A 1 G, Feuerleitpanzer HS 30 and Mörserträger Hotchkiss. 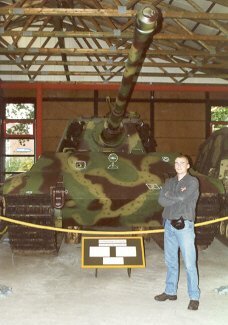 Heavy Panzer-Spähwagen (8x8) 7,5 cm Pak "Pakwagen". 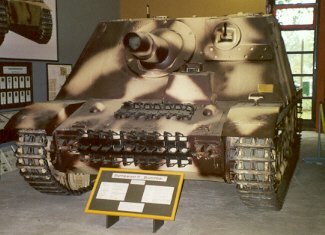 Panzerhaubitze 15cm mounted on a Geschützwagen IV "Hummel".